This Production Kephart fixed blade features black canvas micarta scales and a stonewashed blade made from CPM-S35VN steel. 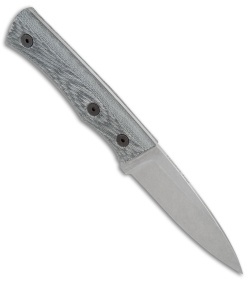 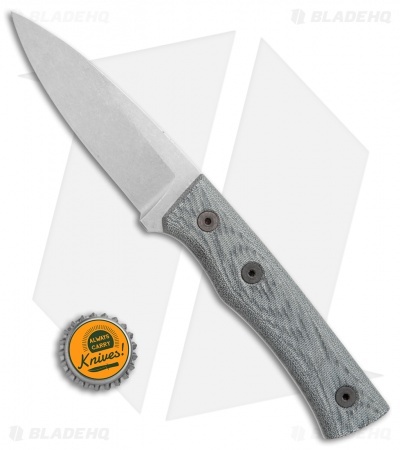 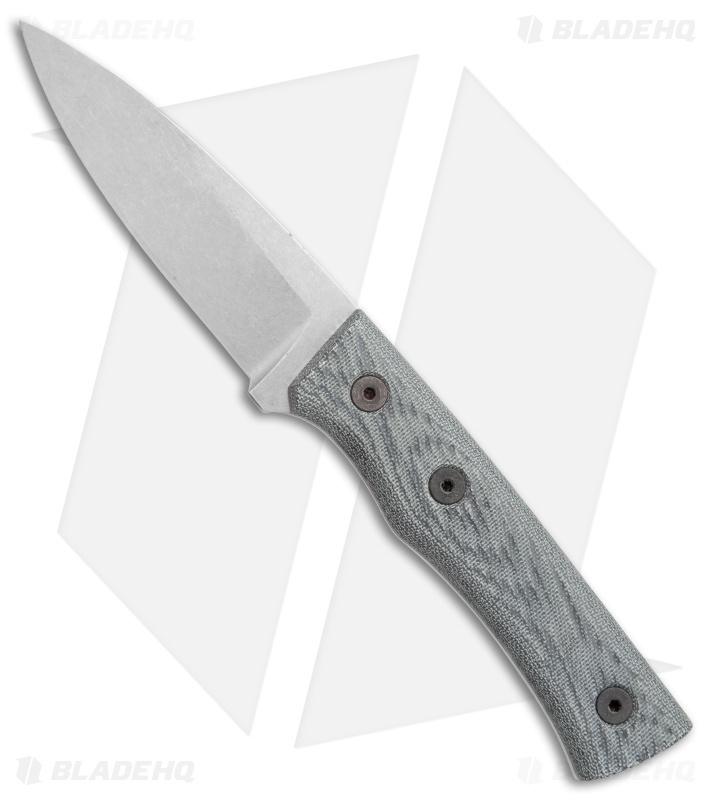 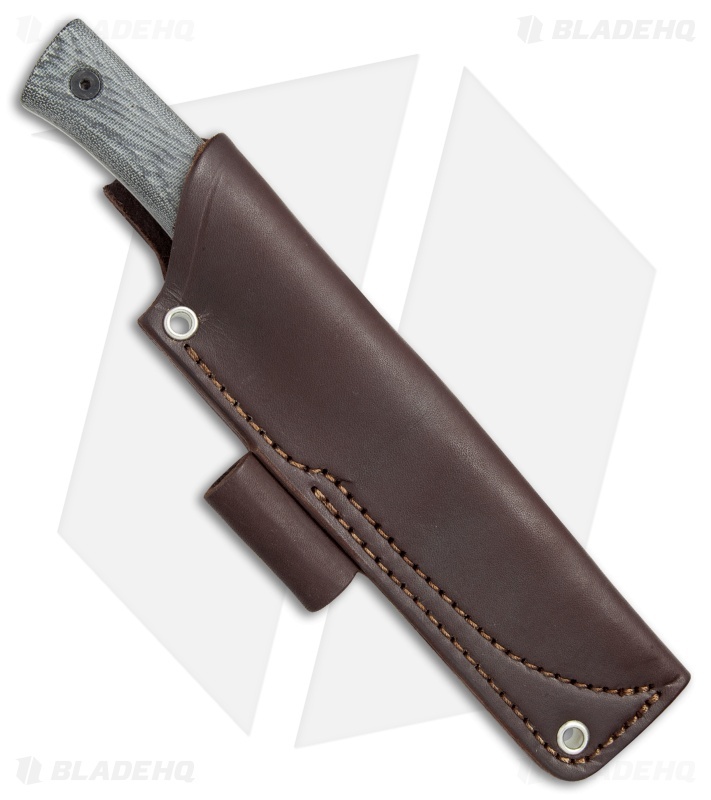 The Kephart fixed blade is based on the popular American knife pattern used by Horace Kephart, an early 20th century outdoorsman. Fiddleback Forge has added some great curves to the knife while maintaining the traditional spear point blade profile. Item includes a leather belt sheath for comfortable carry.